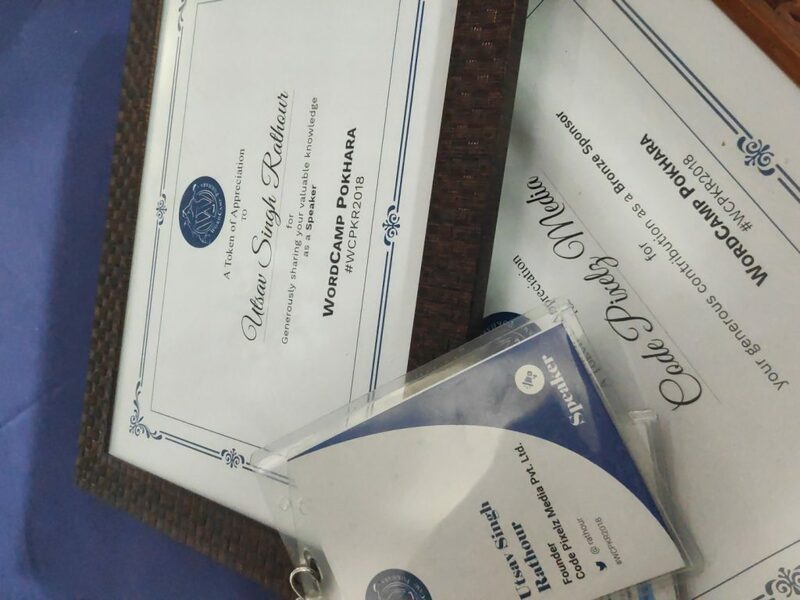 So yet another WordCamp comes to an end. But what a WordCamp it turned out to be. 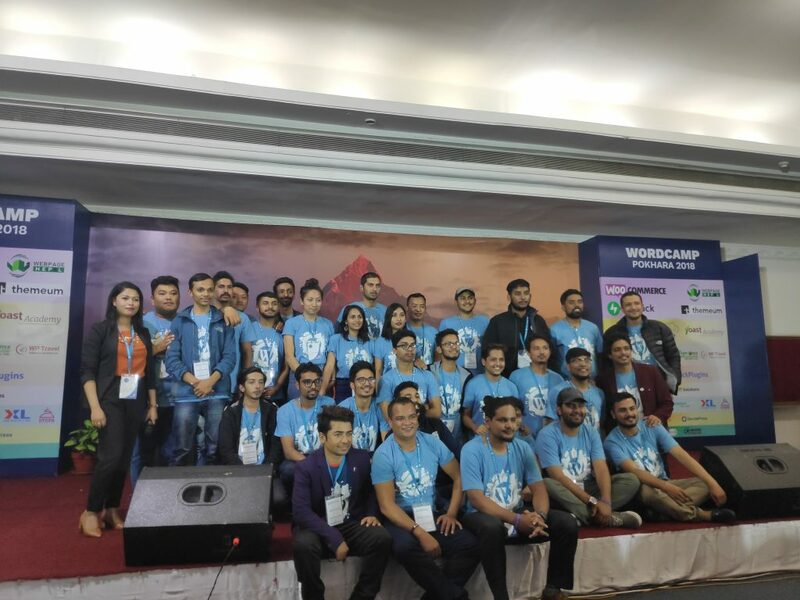 So I have been a part of WordCamps here in Kathmandu from 2012 and when the call for the first ever WordCamp in Pokhara happened, I knew I had to be a part of this one way or the other. I decided to speak at the event. Boy! Did I do the right thing? I would say more than just that. 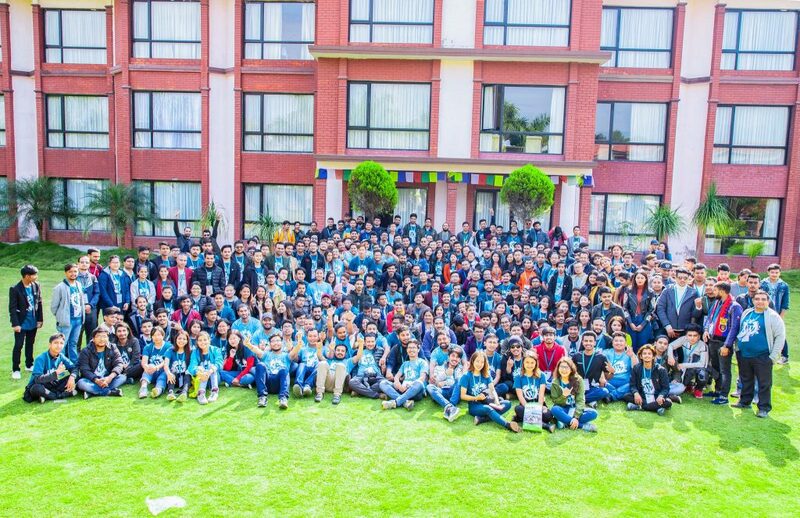 Now I have been an organizer and in fact am leading 2019’s WordCamp Kathmandu and I know how overwhelming it can be. Not saying being speaker is easy, but yes it does take off a lot of load off your shoulders. So applying as a speaker instead of a volunteer was a wise decision. It let me have more time for me to enjoy the event and network with different people from the local community and some international WordPressers as well. Also I figured out I couldn’t have done Justice to the role like these people did. The volunteers and organizers were as good as some trained soldiers. Everything on point, everything done just right. So I got here a day earlier and had a few hours on me, so I went out around lakeside with my travel mate Anil Pawn. While I knew him for sometime now, we hadn’t spent time together, but he was a great company to have. So a shout-out to Anil, you were the man. After a few hours it was time for Speakers, Organizers, Volunteers and Sponsors dinner at Gusto. Though a little far then I expected it to be, the place was good. The open area meant we had a lot of space for us. Also one of the speaker sang for us. We were served some barbeque first and then Nepali dinner so that was filling. We networked for some time. 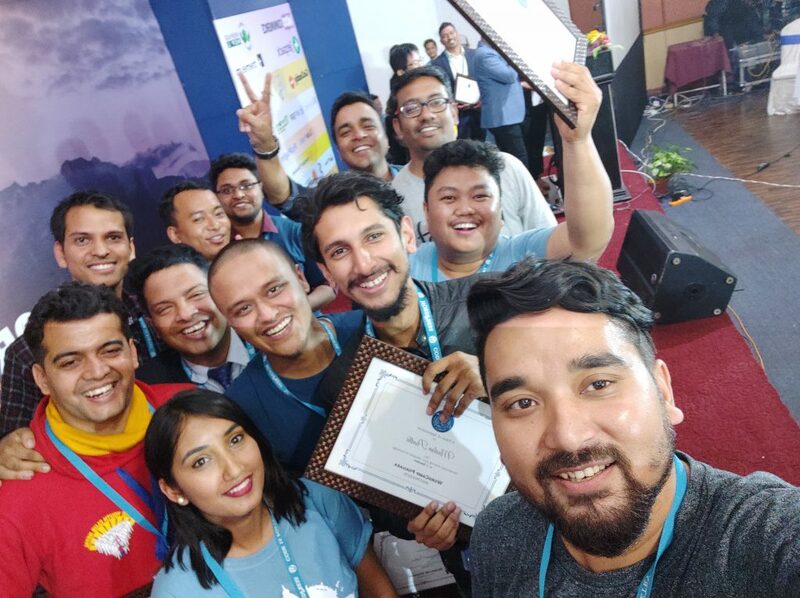 Also, the mentor for this WordCamp Yam Chettri introduced me to some people and I think we networked nicely, specially me, confirming a few of them to sponsor/ speak at WCKTM2019. So that was a plus. 🙂 Later Bibek (Who made sure i had company throughout. Shout-out to you as well man.) one of the organizer dropped me off to Lakeside , where I met Anil and we spent some good time at Busy Bee with the rest of the guys coming in from Kathmandu. Busy bee is like a pilgrim to most. You have to be there if you are at Pokhara. I called it night after taking a quick look at my slides at around mid- night. Second day was where all the action was happening. So woke up had an awesome breakfast and headed to the event. Since it was their first time, I was guessing there could be some issues they might struggle with, but man were they prepared? The event went without a hiccup and these guys just buttered through it. Enough of how they handled it now. Let’s talk about the event. There were a total of 17 speakers national and international. Everyone came prepared and it showed on their presentation. We had Abhishek from India who I met at WordCamp Pune and then there were people from WeDevs the developers of the famous Dokan multi-vendor plugin. We also had Asheesh from Google India along with Nizam from Bangladesh and Takayuki from Japan sharing their experience. The local speakers were awesome as well and we talked about everything from Programming for mind and body to WP-CLI. Before I forget, the event was done at Hotel Pokhara Grande and it was Grande of a venue. The food the place everything was good. Ample place for the sponsors to give away their swags and also a place to take photos and selfies thanks to fun photo station. So all in all a great event and one that I would definitely return to next time. Thank you to the team that made it happen. If you are looking to attend a WordCamp soon, we have one happening at Biratnagar on 22nd of December where I will be speaking as well and then another one at Kathmandu on 16-17th March where I will be leading the organizing team. If not, we will probably have another one at Pokhara next year, so lets meet around.